Sure, the Intergalactic Steam Summer Sale has thousands of games going cheap right now, but over at the Humble Store you can get a damned fine game for the even more compelling price of free. 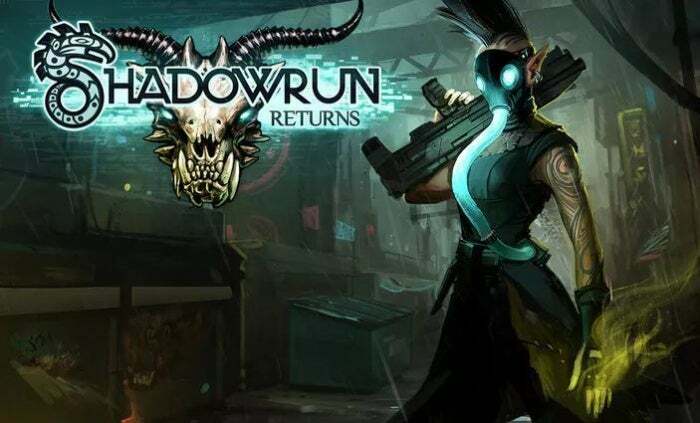 Until 1 p.m. Eastern/10 a.m. Pacific on Saturday—or until supplies run out—you can claim Shadowrun Returns at no cost except having to create a Humble account. The game itself comes in the form of a Steam key. If that description tickles your fancy in any way, go snag Shadowrun Returns for free right now. It runs on Windows, Macs, and Linux and should play even on laptops with modest integrated graphics. Our biggest complaint with the game was that, well, we wanted more of it. The sequels delivered in spades. Shadowrun: Dragonfall and Shadowrun: Hong Kong fleshed out the mechanics, tightened up the already spectacular writing, and were just plain bigger and better in every way. Good news! To coincide with the giveaway, Humble is offering deep discounts on the sequels. Dragonfall is $4.94 and Hong Kong is $5. That’s a heck of a lot of moody, atmospheric cyberpunk role-playing for under $10 total. Poke around while you’re on the website too. Humble’s matching the Steam Summer Sale prices for some big-name games—PlayerUnknown’s Battlegrounds is $20, Metal Gear Solid V is $10, and Hitman GOTY Edition is $31.79. You still get Steam keys for the games, but Humble gives a portion of every game sale to charity. Win-win.